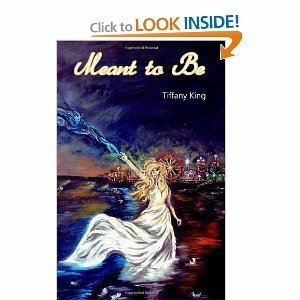 Today, the spectacular Tiffany King has stopped by my blog to answer some crazy questions. Since our books both come out on the same day, we decided to trade questions (5 each) and post the answers on the same day! Tiffany King is a graduate of Daytona State College, in Daytona Beach, Florida. A teacher by day and book fanatic the rest of the time, she is now pursuing her life-long dream as an author. She has a loving husband and two wonderful kids. (Four, if you count her two spoiled cats). "Books provide the ultimate getaway for me. A good story is a vehicle that takes you to another place, another time, or another world. I love reading the words and letting my imagination do the rest. I appreciate and respect every author who has the courage to put your work out there for the world to see." 1. If your life was a movie, what would be your theme song? And who would play you in the movie? 2. I think that our choices in cartoons affect who we are when we grow up ;) What was your favorite as a child? A snowy cabin in the mountains stocked with junk food galore, plenty of hills for sledding, big oversized fireplace, big screen T.V with a wide selection of movies and tons of games to keep my entire family busy. 1) If you had to eat the same meal for an entire month what would it be? 2) If you had to pick your weapon of choice to deal with zombies, what would it be? An ax for sure. They’re messier but they never run out of bullets. 3) If you had to cover a distance of 26.2 miles, would you rather run backwards, skate blindfolded, ride a tricycle or cover the distance in Fred Flintstone’s car? Hands down Fred Flintstones car because at least it has a seat big enough for my bottom (tricycle seats are rather small). 4) What scares you most spiders, snakes, big animals or people with bad breath? Spiders are by far my biggest fear. I would rather take on a room full of snakes, a hungry lion and a stadium packed with raunchy breath, than have a tarantula a foot from my hand. 5) Have you ever peeked at your Christmas presents early? When and how often? 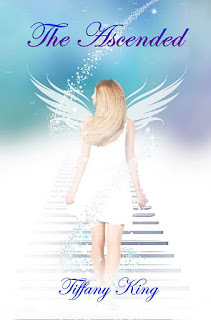 If you haven't already, check out the first two books in the Saving Angels series. 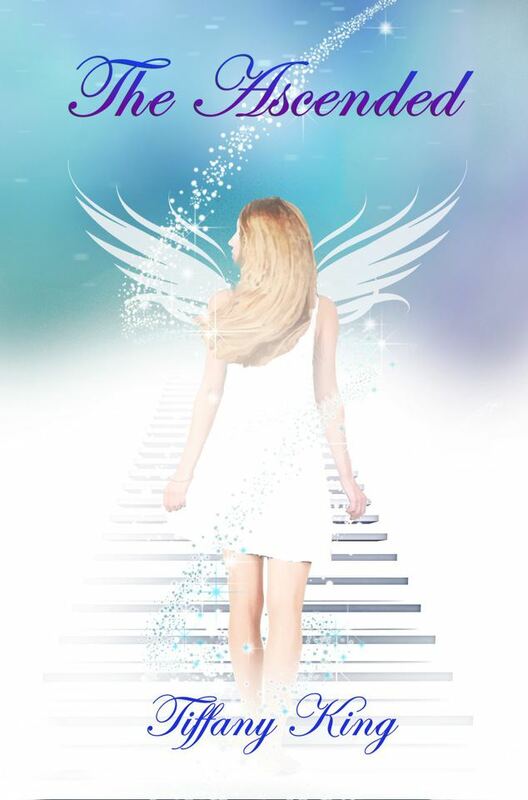 Be sure to grab your copy of the amazing conclusion to the Saving Angel Series on December 15th! If you would like to see my answers to this question, be sure to stop by Tiffany's blog! Great questions! I would also pick McSteamy he is amazing! If the snakes lived in water I would have to pick snakes...spiders not so much...Snakes just freak me out when they are slithering through the water...UGH!